With a wealth of knowledge and expertise in the manufacturing of high-quality steel secure doors, our expert team are ready to assist you with your next project. 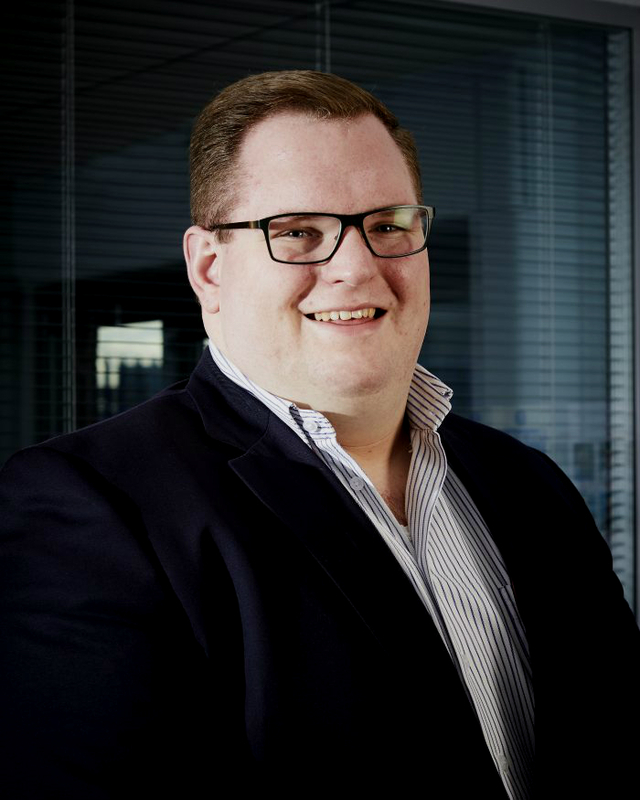 Results driven and personable, Simon is the founder and the continual driving force behind Metador. 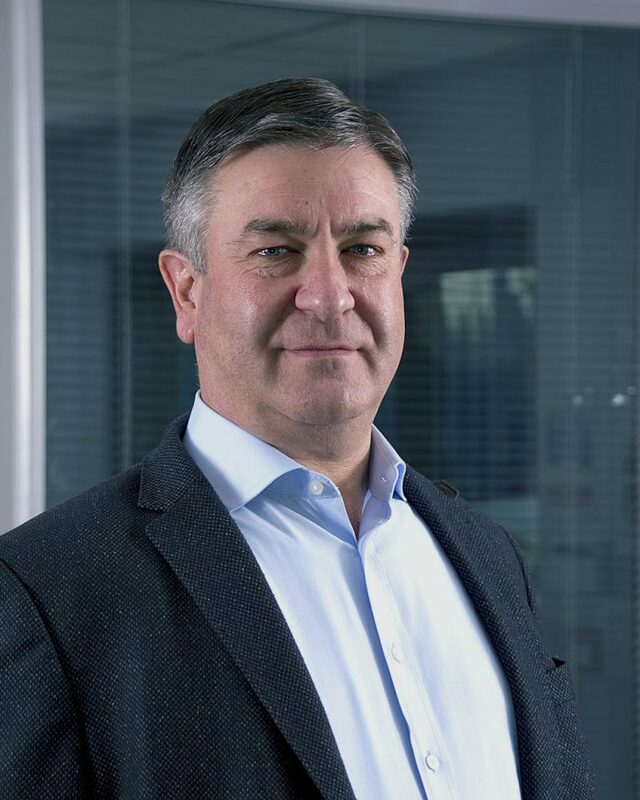 As a business leader for over 25 years, he draws on strong management skills and extensive knowledge of the industry to ensure products are tailored to client’s needs and Metador remains ever evolving. In addition, he is passionate about his employees, remaining true to the company ethos and ensuring set values are encompassed in every aspect of the business. A customer-centric, dynamic leader, Rick guides and leads the sales and estimating teams with integrity. 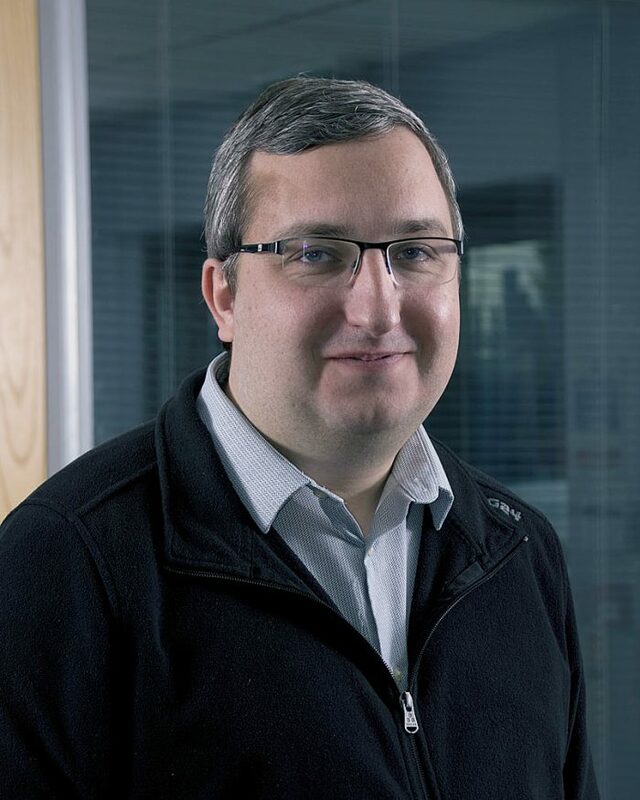 Over thirteen years of experience, he has a myriad of knowledge of the security door industry and exudes passion for the Metador team, continually placing the customer’s needs first to guarantee every process converts to a seamless client experience. Focused on quality and talented for dealing with complexity, Tristan leads new product development for the business. His extensive experience and knowledge of the industry enables him to create new concepts and invaluable designs making Metador one of the fastest growing manufacturers of steel doorsets in the UK. Tristan is continuously working with both Sales and Operations to create products that are right first time, on time. Chris oversees all aspects of financial control in the business. He holds an abundance of knowledge of budget handling, accounts, credit control and forecasting. Tenacious, efficient, with over ten years of experience, Chris remains at the core of all financial activities at Metador. 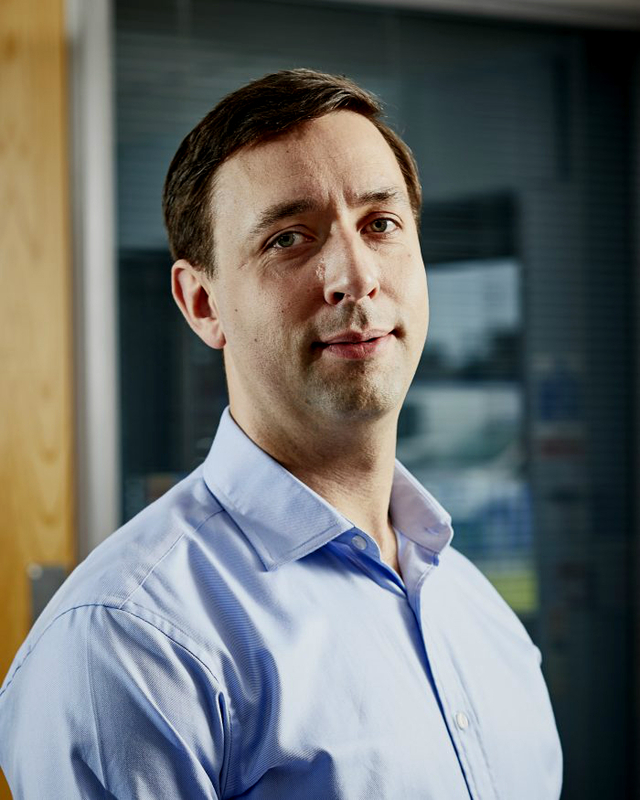 Dean controls all production programming and Health and Safety at Metador and prides on his strategic, analytical approach to ensure all orders are manufactured and delivered efficiently. 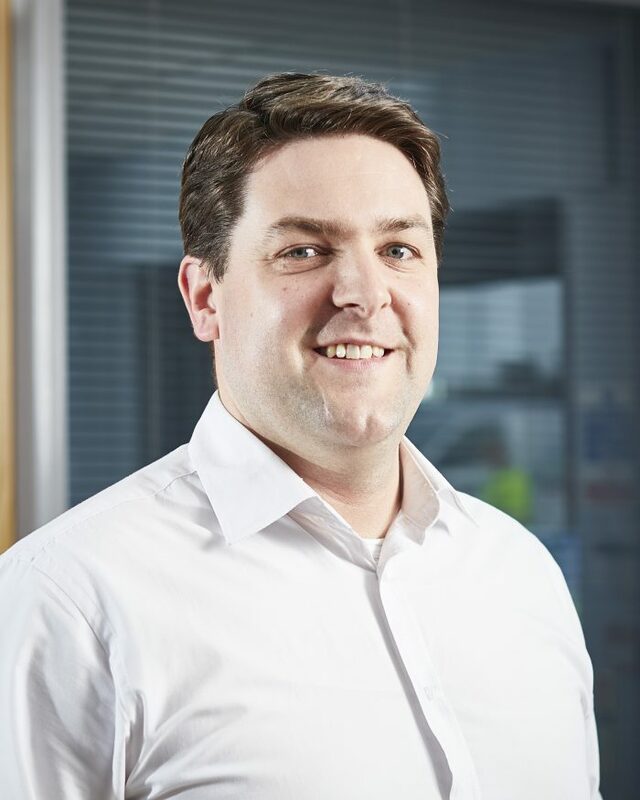 With over six years of experience in his current role and previous successes in other manufacturing industries; Dean strives to ensure all products meet and exceed the expectations of Metador’s clients. His talent for providing ongoing production training allows employees at Metador to develop to their full potential. 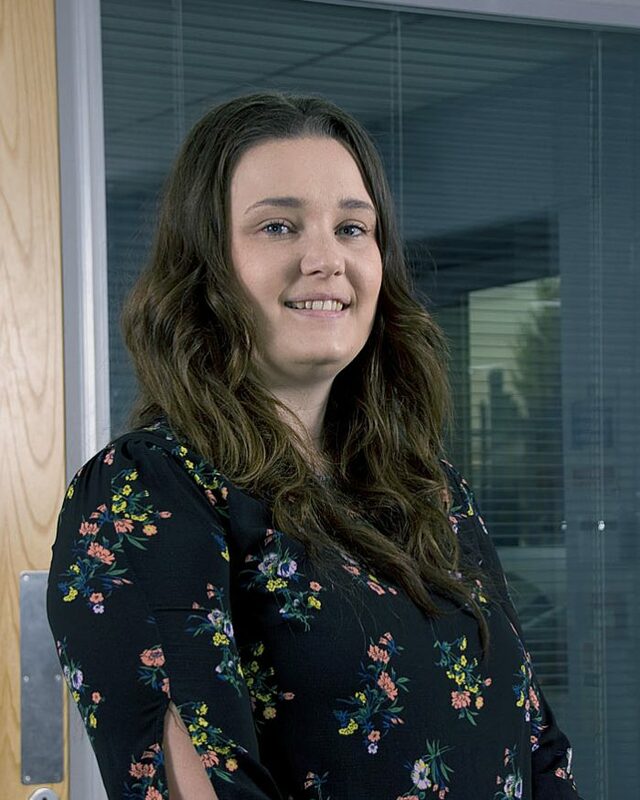 Dedicated, customer focused and pragmatic Lindsey manages all customer services at Metador. Drawing upon deep manufacturing knowledge from her eleven years’ experience in the logistics, travel and motor hire industries, Lindsey prides herself on customer satisfaction and creating a smooth transitional process from confirmation of order through to delivery. Passionate and energetic, Fred is a key part of the Metador team in offering invaluable advice to his clients. Fred has an exceptional ability at building customer relationships and guiding them through the complexities of the products on offer. 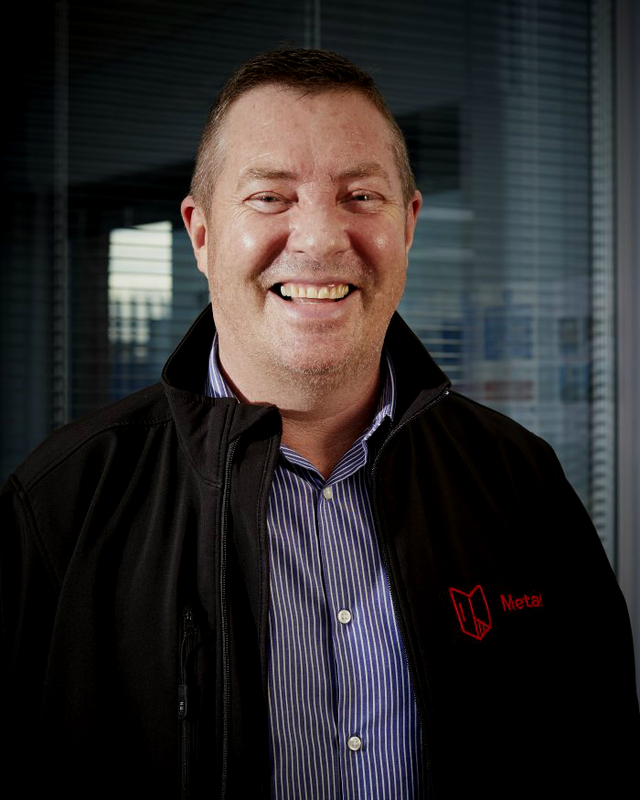 Whether a new customer or a long lasting client, Fred will answer all enquiries and is passionate about ensuring the Metador brand remains respected in the industry as a manufacturer you can trust. Enthusiastic and dedicated, Adam puts his years of sales and account management to the test each day. Adam takes a personal responsibility for each of his customers, making sure they enjoy the full Metador experience every time. Organised and progressive in her approach, Siobhan has 10 years’ experience in Sales and Customer Service. 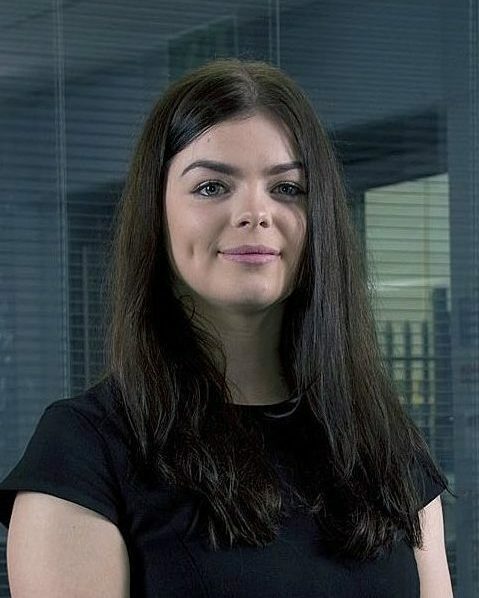 Siobhan prides herself on building strong relationships with new customers at Metador and ensuring they are provided our renowned five star customer service. 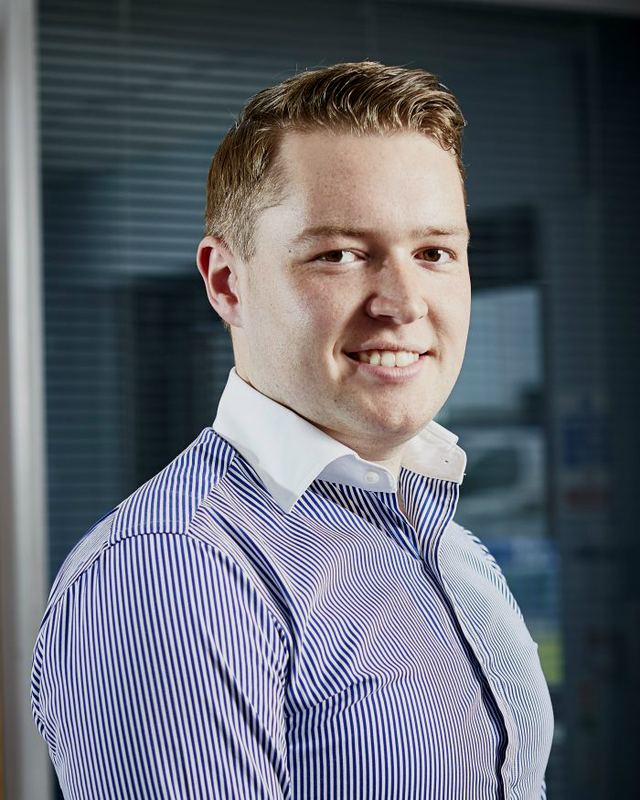 Dedicated and thorough, Lewis is responsible with consulting and advising clients on any technical enquiries. 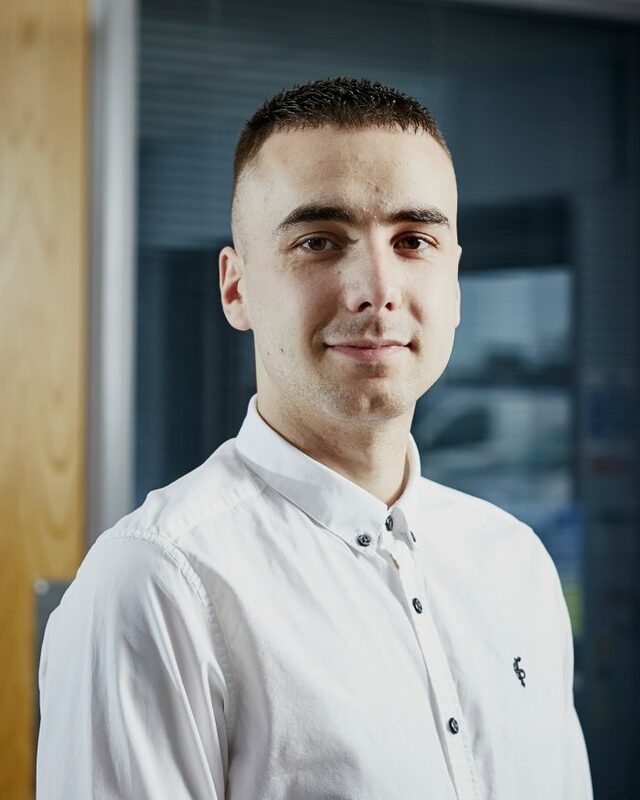 A key part of the estimating team, he goes above and beyond to ensure all clients receive the best product for their requirements at a competitive price. Methodical and detail focused in her approach, Carlin offers years of knowledge and experience of manufacturing and supplying steel door sets. She strives to ensure all new and existing quotes are dealt with efficiently and products are estimated at the best possible price. Responsible for all CNC drawings and punch plans at Metador, Rob is a dynamic and resourceful CAD Designer. 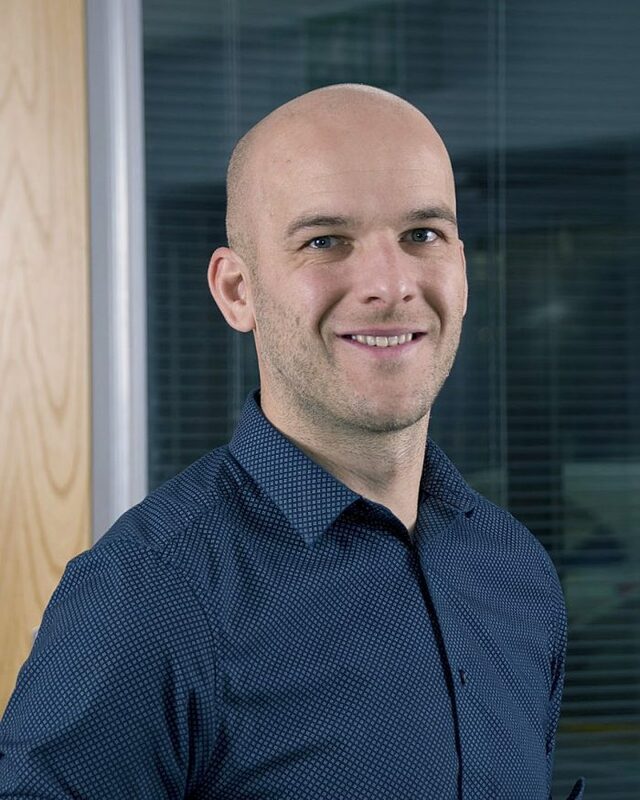 Disciplined and committed to meeting targets and deadlines and with over three years’ experience at Metador, Rob is continually experimenting with innovative new designs to ensure Metador meets and exceeds client’s requirements. Luke has a meticulous attention to detail and is responsible for all customer drawings here at Metador. Flexible and dynamic, Luke offers over 9 years of experience and provides an innovative approach to all future designs at Metador. Direct and resilient, Lauren has recently joined Metador assisting the senior management team. Working closely with the Managing Director to co-ordinate Marketing and Human Resources, she prides herself on being efficient and thorough. Lauren also works closely with all other departments, regularly speaking to customers to confirm orders and deal with general enquiries.